Welcome to the Agrifood subnetwork, a working group for IASP members who are active in the agriculture and environmental sciences sector. 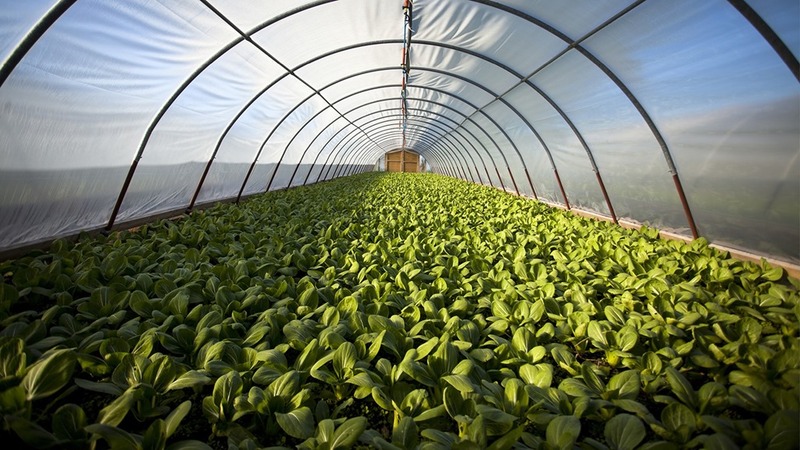 Agrifood is a growing sector that industry that includes a wide range of processes, operations, and roles as food travels from the farm to the fork and is increasingly represented in science parks around the world. This subnetwork, coordinated by PITA Almeria (Spain) offers them the opportunity to work closely together, share ideas, resolve challenges and create business opportunities. The group includes participants from Azerbaijan, Brazil, Canada, Ecuador, France, Iran, Luxembourg, Kenya, Mexico, Palestine, Portugal, Singapore, Spain, Sudan and Uruguay. The group and its activities are coordinated by Alicia Cañadas, of PITA Almeria; you can contact her at acanadas@pitalmeria.es or get in touch with the IASP team at communication@iasp.ws.